Reserve Bank of India (RBI) has released the RBI Grade B 2018 Admit Card for Phase – II at rbi.org.in. The RBI Grade B Phase II exam will be held on September 15 and 16, 2018. The candidates are able to download the admit card form September 06 to 15, 2018. For downloading the admit card candidates have to enter their registration number /Roll Number and Date of Birth / Password for downloading the admit card. The candidates have to download the admit card online form this page. Or they can navigate to the official website of RBI. The only mode of getting the admit card is online apart from this no other mode is available to download the same.To fetch further information regarding the RBI Grade B 2018 Admit Card like downloading the Admit card, exam scheme, syllabus etc the candidates can refer to the information as provided underneath. Latest: Phase II admit card are available. Scroll down to apply. As the RBI prelims exams are over the now the qualifiers of the prelims are able to sit in the main examination i.e. Phase II of recruitment. 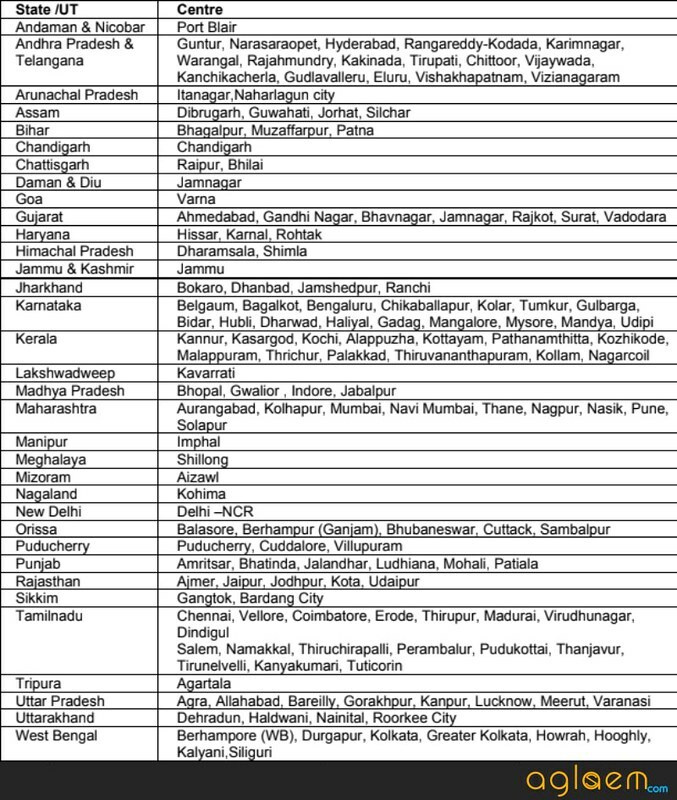 Check the schedule of the exam and admit card availability. 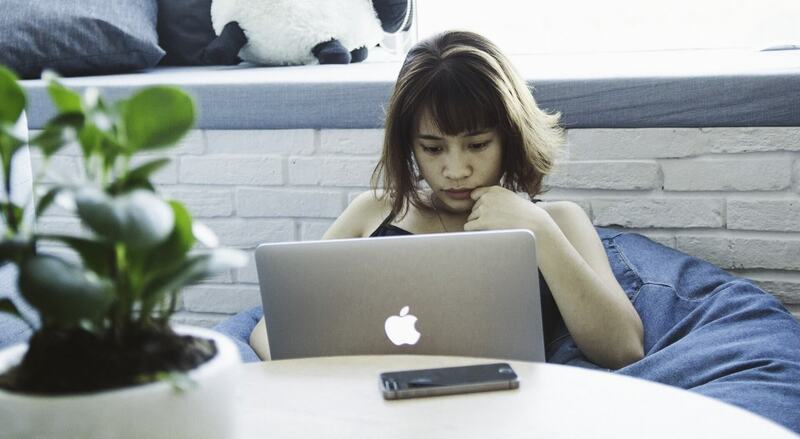 Admit Card: Click here to download the RBI Grade B 2018 Admit Card Phase II. RBI Grade B 2018 prelims exam are over now, the qualifiers of the prelims are able to download the admit card from the official website of RBI. The candidates have to follow the given steps to download the admit card. However, candidates must be familiar of the process. But still, they can check the steps again. 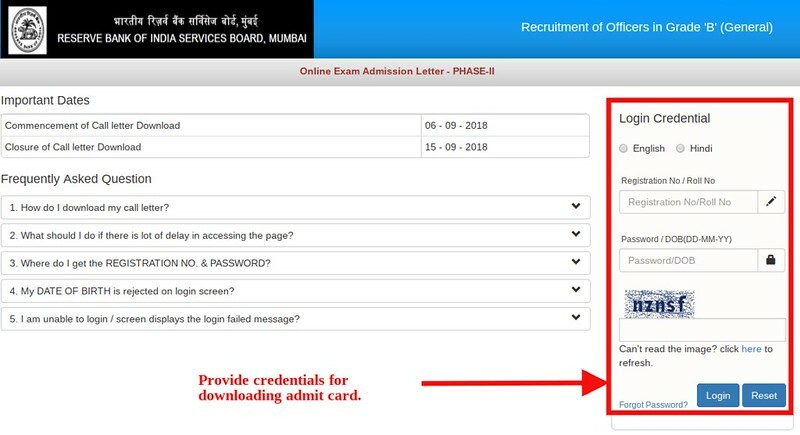 How to Download the RBI Grade B 2018 Admit Card? Follow the provided easy steps to download the admit card. Click on the above link, that redirects you to the admit card page. Now you will be asked for log in on the page. Next, enter your registration number/ roll number and date of birth/ password. 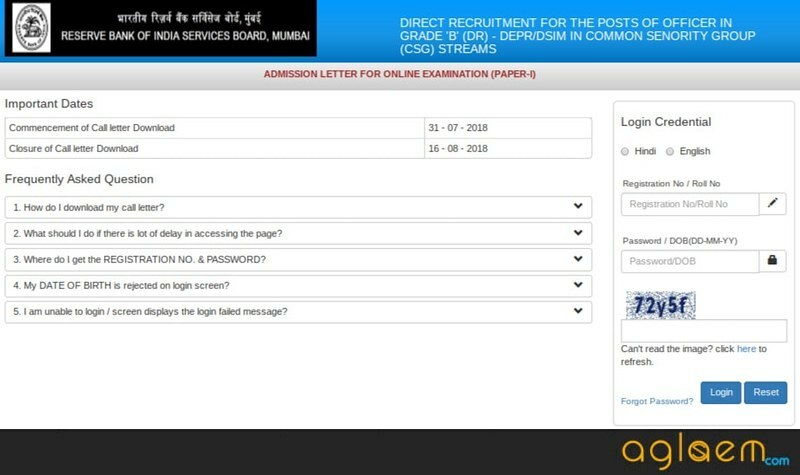 On entering the details the admit card will open on the screen. Now take a print out on the A4 sheet. Keep it safe until the selection procedure gets accomplished. What All To Carry With Admit Card of RBI Grade B? The candidates are requested so as to carry their Admit Cards with themselves to the examination hall. The Admit Card is an important document without which no candidate will be allowed to enter the examination center premises. The following things won’t be allowed in examination premises. RBI will arrange the Pre – Examination Training for Phase – I & III. The training is for only special community candidates such as SC / ST / OBC / PWD. The free of cost training will be provided in those centers where RBI has its offices. The candidates who desire to get free of cost training have to apply y (by post or email) separately to the Regional Director/General Manager, Reserve Bank of India at any one of the convention centers. The Selection Process for RBI Grade B 2018 has been divided into three phases which will be in the provided format as explained underneath. Phase I – The candidates had through the first Phase ie Phase I, which was consisting of an examination which will be of 200 marks in total. It was an Online based examination. And had the test of the following subjects. Phase II – In Phase II they will have to go through 3 rounds of examination as explained below. And the Phase II will of 300 marks in total. 3. Interview – Once the candidates will be able to clear both the rounds i.e Phase I and Phase II rounds, they would be called in for an interview round. Phase I Syllabus for the first examination will be as provided underneath. Paper – I This examination will be based on economic & social issues. And will be covering the following topics under the same. 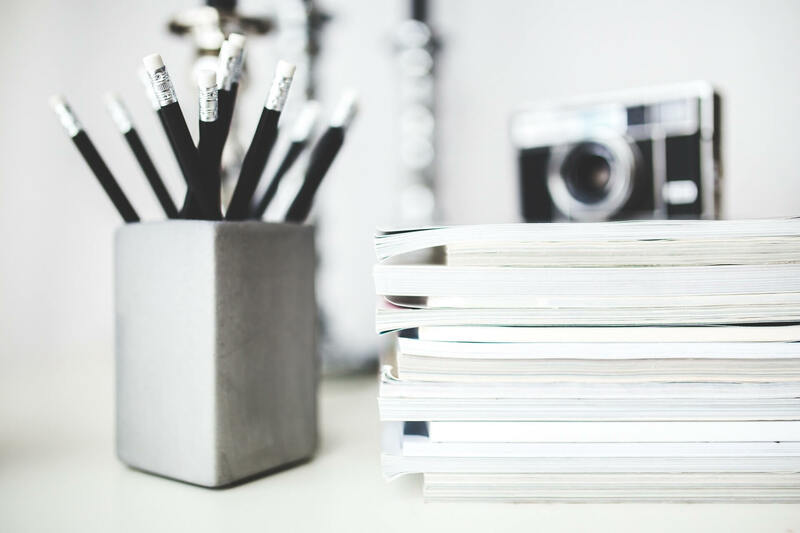 Paper – II This examination is based on the writing skills, due to which it will be an English language based test of the candidates regarding their writing skills in the same. 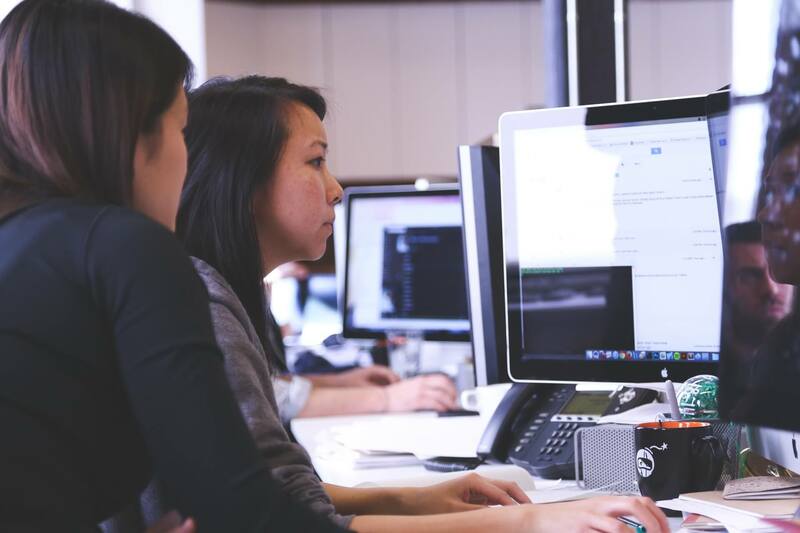 This test will also assess the candidate’s capability of understanding the given topic. 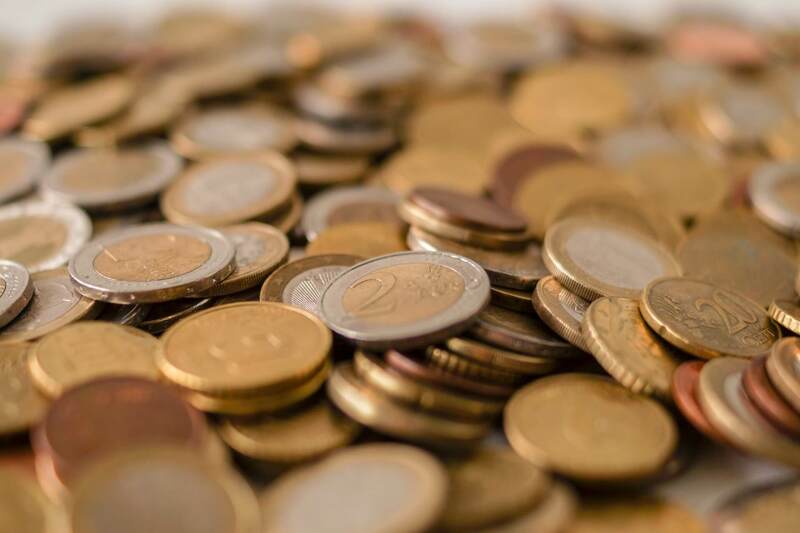 Paper – III This examination will be based on finance & management. And would be covering up the following topics as listed underneath. Click here to download the entire Syllabus of RBI Grade B Exam. Knowledge of examination center is must when you are appearing for the exam. However, your admit card will hold the name of the exam venue. But here we are providing the center list for prelims and mains. Actually, Prelims and mains will hold on different centers. 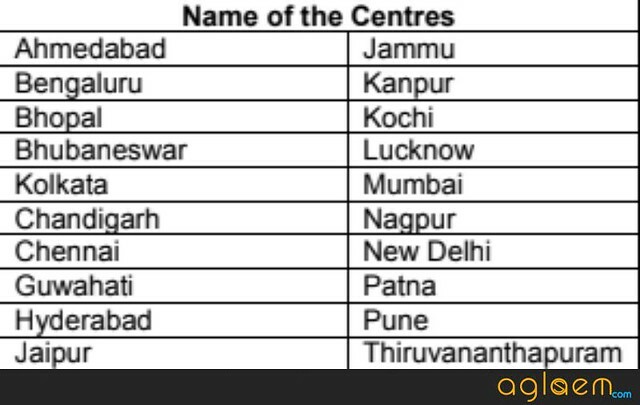 Check the list for centers from here. At first, RBI released the admit card for Prelims only. Those who filled the form correctly were able to download the admit card for prelims. Recruitment Board has released the admit card on its official website, i. e. rbi.org.in.